Love it or hate it, it’s clear that E3 is the premier video game show, and each year draws thousands of video game fans to the Los Angeles Convention Centre in California, eager to take a sneak peek at some of the hottest video games around. But while E3 has gotten increasingly important over the years, we’ve recently been greeted by the news that one of the major companies of the video game world will be sitting out next year’s E3 show. This is none other than Sony, which recently explained its reasons for leaving E3 out of its schedule next year. “PlayStation fans mean the world to us and we always want to innovate, think differently and experiment with new ways to delight gamers. As a result, we have decided not to participate in E3 in 2019. We are exploring new and familiar ways to engage our community in 2019 and can’t wait to share our plans with you”, said Sony in a statement to GameSpot. Sony also said it’s looking for “inventive opportunities to engage the community”, as the games industry moves forward. It doesn’t take a genius, though, to figure out that skipping E3 is a luxury Sony can afford, taking into account it’s the clear leader of this console generation. Actually, the Japanese company has sold more than 80 million PS4 consoles since the machine hit shelves in late 2013. 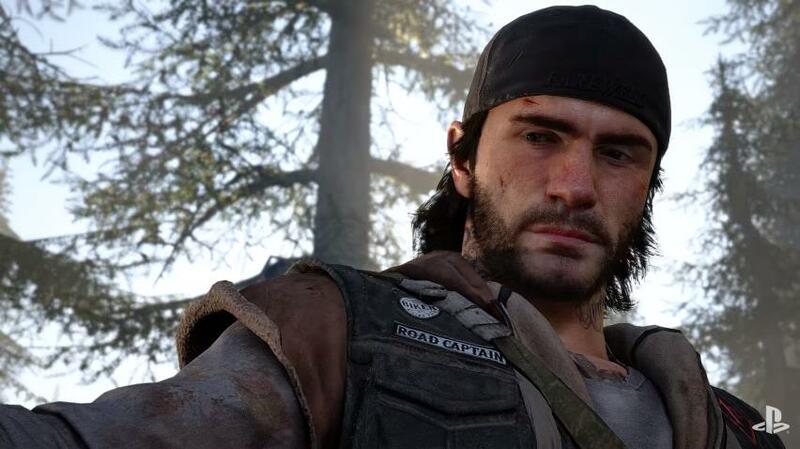 Plus, the PS4 has some hot exclusives coming its way next year, including the eagerly anticipated zombie game Days Gone. Meanwhile, Microsoft has “only” sold about 40 million Xbox Ones to date, although admittedly Satya Nadella’s company has been catching up since the release of the Xbox One and Xbox One X, and the addition of backwards compatibility, which has proven popular amongst fans. And yet Sony is so far ahead of the pack right now that it may have decided to stay out of E3 2019 altogether to focus on the launch of its next PlayStation console, which may very well see a release in 2019. There’s a possibility that Sony may hold its own event (as it did in September 2016, when the PS4 Pro was announced) in order to reveal the PS5 to the world next year, before a possible launch late next year. Adding fuel to this theory is the fact that Sony won’t be holding its PlayStation Experience event next year either, meaning it’s likely gearing up for something bigger, probably the launch of its next-gen console. Of course, this is all rumour and speculation for the time being, and despite its absence from E3 next year, Sony might very well surprise us with several new game announcements if there are no developments regarding the PS5 in 2019. Either way, here’s hoping that even without the Japanese giant next year’s E3 will still one to remember.